Brand new and first quality china, which is dishwasher, freezer and microwave safe. 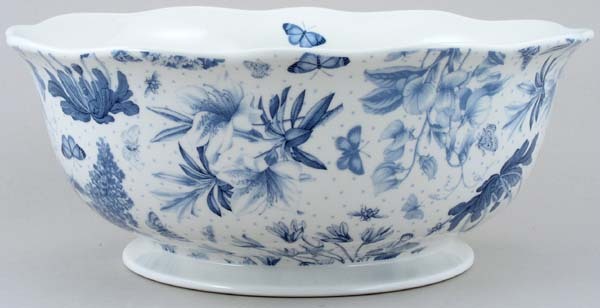 Fabulous large bowl with pattern detail inside to the base and around the outside. OVERSEAS SHIPPING OUTSIDE EUROPE Owing to the size of this item a supplement of � about US$54 will be added to the standard overseas shipping charge.